This $20,000 gold-and-diamond-encrusted player doubles the luxury (and insanity) factor by adding more bling to a $79 device. Just a reminder folks, the iPod Shuffle can hold about 240 songs, which means you'd be paying about $84 a song. 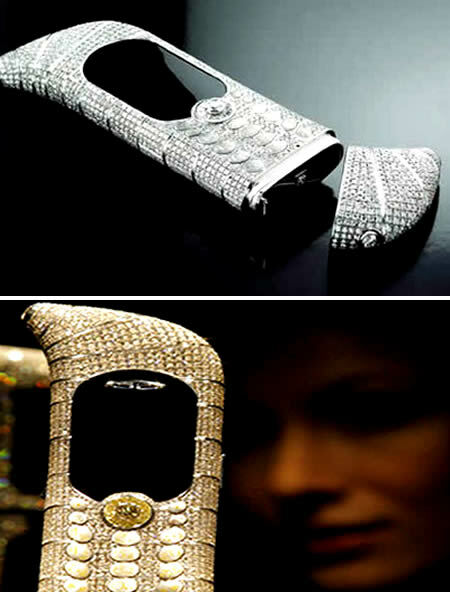 The Guinness World Records certifies this GoldVish phone as the most expensive in the world: 1 million euros, or about $1.3 million. It's made out of 18k white gold and it's encrusted with 120k of diamonds. 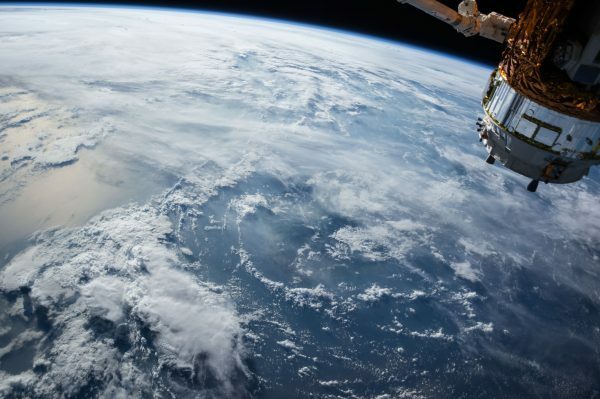 It was first revealed at the Millionaire Faire in Moscow. 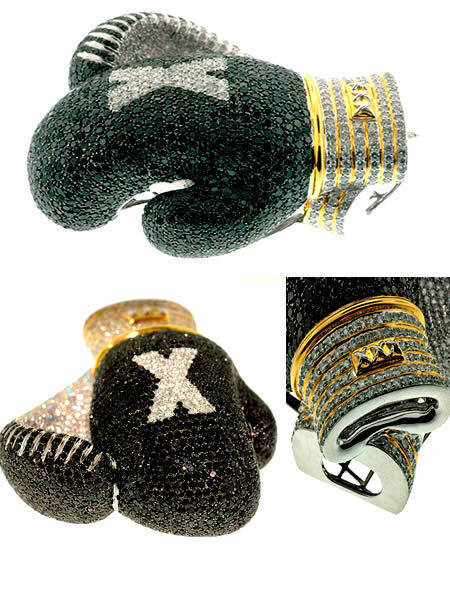 These dazzling boxing gloves are priced at US $20,000.00 but, pricing may vary owing to the customization and market prices.They are all about sparkling white and black diamonds. All iced out in front and back, the diamond-encrusted gloves are approximately 3 inches high by 2.5 inches wide, with diamond clarity of 35 cttw of black diamonds and 10 cttw of white. 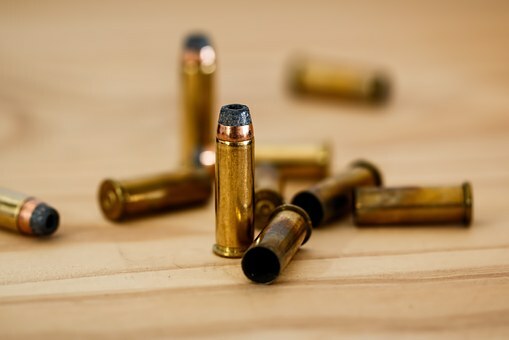 Moreover, about 70-80 grams of 10k gold is also used. 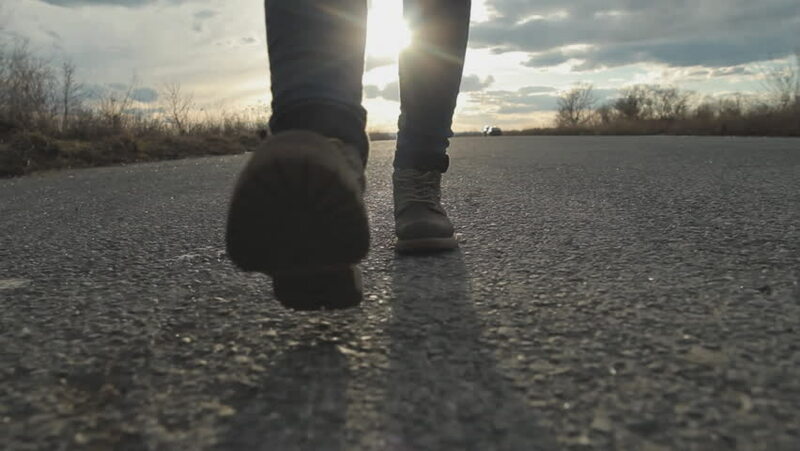 The product can be customized and is available in other colors and sizes. Titled "For the Love of God," this artwork by Damien Hirst was made of diamonds, human teeth and the platinum-plated skull of a 35-year-old European male from the 1700s, rumored to be a monk or minor saint (hence the name). 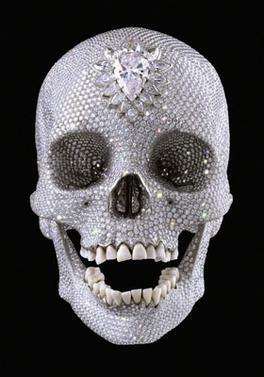 The diamond-encrusted skull sold for 50 million pounds ($101 million) on 2007. In fairness to Hirst, the skull did cost him $20 million to produce. The world's most expensive toy car was unveiled in 2008, setting you back a staggering £72,000. The miniature motor is cast in 18-carat white gold and decked out in more than 2,700 blue diamonds. Underneath the fully working bonnet, the tiny engine is covered in black and white diamonds. An amalgamation of technology and design, the Yalos, a jewel of a TV set, is a sculpture of glass encrusted in pure diamonds, the most expensive LCD TV in the world --measured by carats, not inches or centimeters. 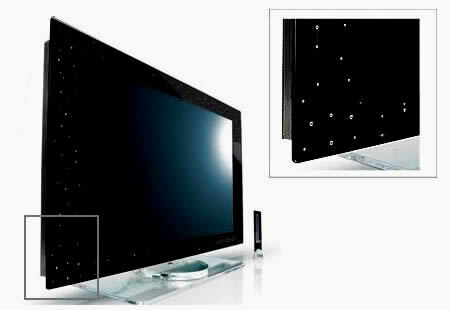 The luxurious “Yalos Diamond” TV set is studded with 160 real diamonds worth 20 carats unlike the Loewe Swarovski studded LCD's or other flashy home appliances including Gorenje Eye catcher fridge with 7000 Swarovski crystals. The DEOS Diamond collection made of titanium and encrusted with coloured diamonds, is manufactured using the latest in casting technology. Each piece is handcrafted and hand-set – at a price. 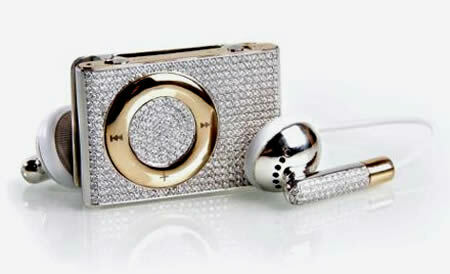 "DEOS Diamond retails from US$3,500 to US$80,000 for the ones fully covered with coloured diamonds. Available in yellow, pink, cognac, white and black diamonds. 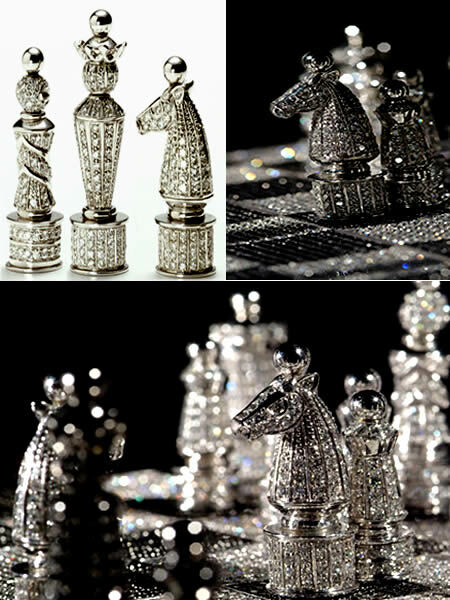 This posh chess set is part of the Charles Hollander Collection, one of the most respected names in the diamond industry. Valued at over £5 million ($9.8m USD), this single chess set is the most expensive and exquisite game set of any kind in the world. 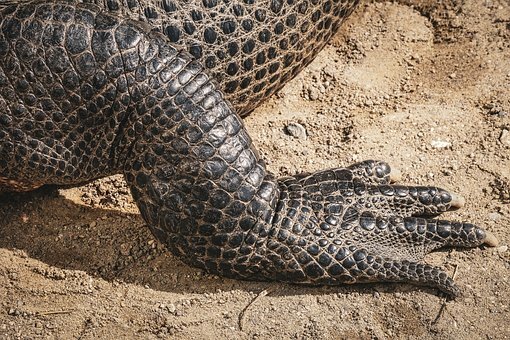 Constructed of gold and platinum, it contains diamonds, emeralds, rubies, pearls and sapphires. The king piece alone weighs 165.2 grams of 18 carat yellow gold and has a spiraling mid-section graced by 73 rubies and 146 diamonds. 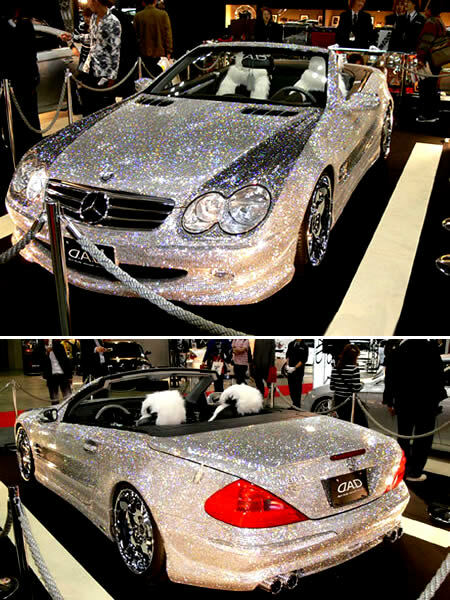 After updating you on the SL550, 50th anniversary collection of Mercedes; we now bring to you the flashy, glitzy, diamond covered Mercedes SL class. 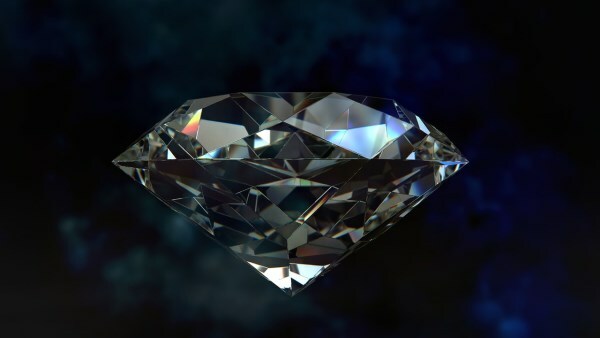 No confirmed report on the diamonds being real or fake; this dazzling beauty would anyways be costing millions even if fake diamonds are utilized. 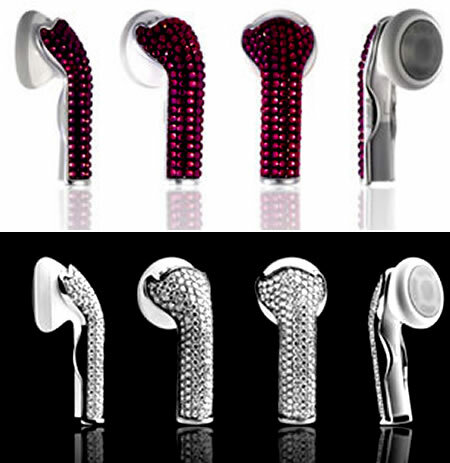 Note: Garson USA produces a line of luxury automotive products, including crystal highlight accessories for Mercedes Benz automobiles and other luxury cars. As explained on the opening page of Garson's U.S. Web site, the automobile pictured above is not a Saudi prince's diamond- encrusted Mercedes worth $4.8 million ( the cost of the diamonds needed to fully cover a car of that size would be much more than $4.8 million) but rather a crystal- encrusted SL 600 worth about $1 million than was exhibited as part of DUB Magazine's Custom Auto Show & Concert. The crystal Mercedes will be exhibited again at the upcoming Los Angeles Auto Show in November 2008. 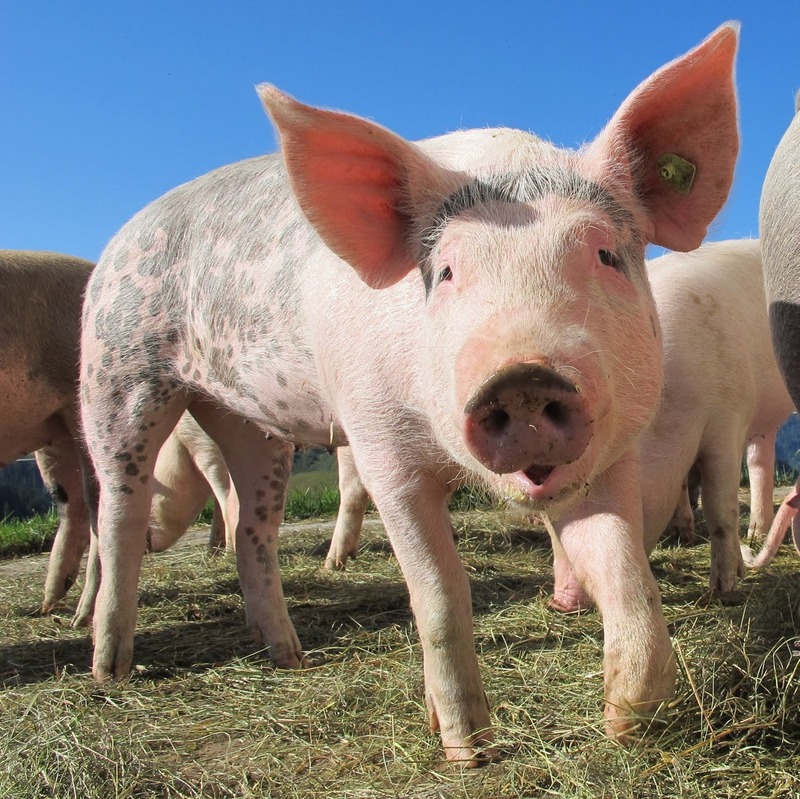 "Pat Says Now" is a Swiss manufacturer of computer mice who combines Swiss quality with innovative ideas and creative designs. 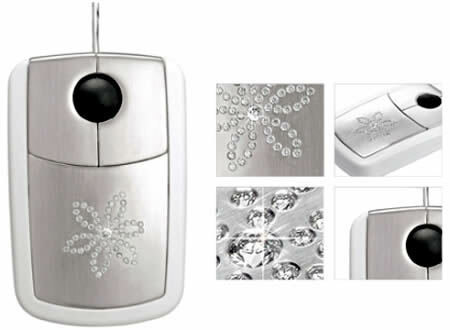 The company has launched the world's most expensive computer mouse, cast from 18 carat white gold and set with 59 brilliant cut diamonds, costing about £12,400 ($20,400). Edible sugar diamonds are the latest in cake couture, transforming a plain iced cake to a twinkling centrepiece. 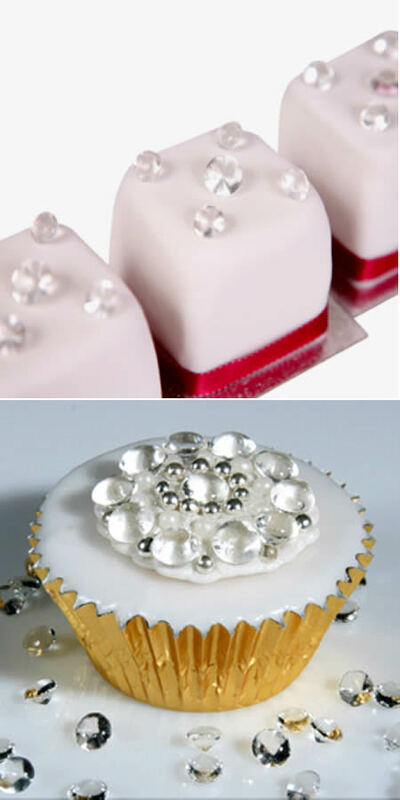 An "ideal decoration" for cakes at an engagement party or a diamond wedding anniversary, the Edible Sugar Diamonds are also available in a pink 'envelope' style package, with a window where the items can be viewed – pretty, and expensive, enough to give as a gift to a very very special friend or colleague. 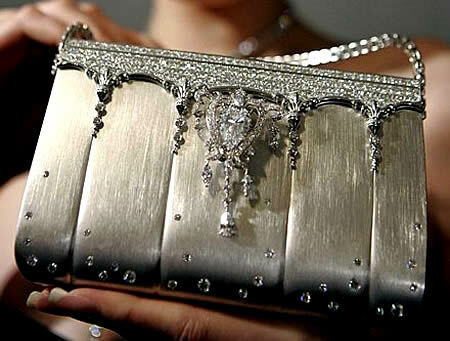 The platinum handbag is studded with 2,182 diamonds totaling 208 carats and it adorns an even more dazzling price tag of $1.63 million. Its designer? 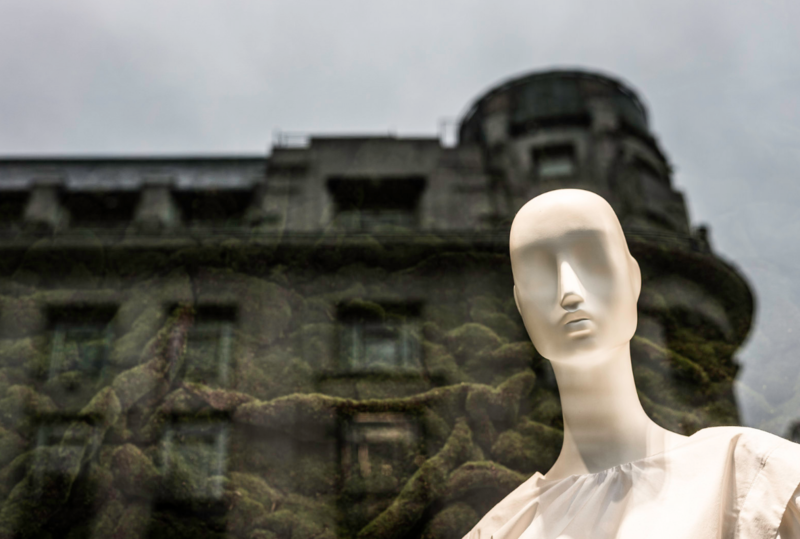 Ginza Tanaka, a Japanese jewelry maker.